Emma Martinho-Truswell is the co-founder and COO of Oxford Insights. Emma advises organisations and leaders on how best to create teams, solve problems and use technology. As COO, Emma manages the team and finances at Oxford Insights; she also leads projects advising governments around the world on how to prepare for, and benefit from, artificial intelligence. She regularly speaks and writes on organisational approaches to artificial intelligence, including for the Harvard Business Review. Emma is an experienced leader of international programmes, projects and teams. She has taught leadership programmes for the World Bank, the European Commission and USAID; she co-created the Labora startup programme in Mexico City and the ASEAN Data Startup Accelerator in Kuala Lumpur; and she has advised the governments of Australia, the United Kingdom, Mexico, Israel, Malaysia, Bahrain, Tanzania, Oman, Ukraine and Shanghai on areas including technology policy, leadership and change management. 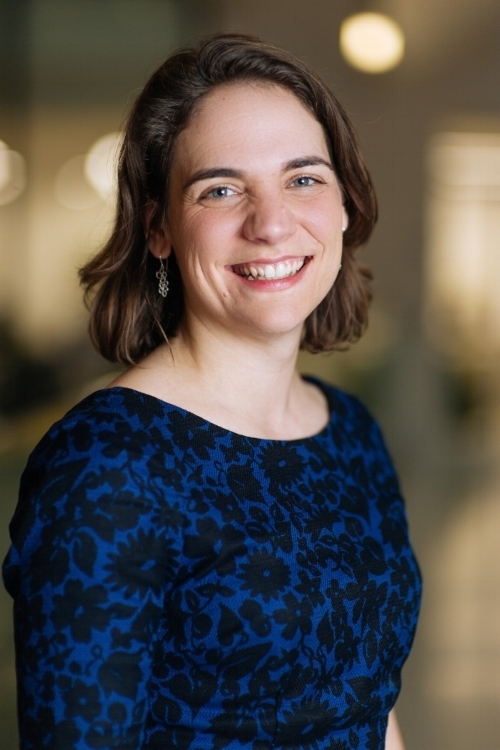 Before co-founding Oxford Insights, Emma worked at the Open Data Institute for three years, most recently as Head of Projects and Strategy, where she managed the grew the ODI’s international consulting team. Before that, she worked in the Department of the Prime Minister and Cabinet in Australia, specialising in public sector reform and international economic policy. She worked in the private office of two consecutive heads of the Australian Public Service, and in Australia’s G20 Taskforce. Emma's research on supporting Prime Ministers for the Institute for Government contributed to redesign of policy functions at 10 Downing Street. She holds a Bachelor of Economics and a Bachelor of Law degree with First Class Honours from the University of Sydney, and a Masters of Public Policy with Distinction from the University of Oxford, where she was a Clarendon Scholar and came first in her class.